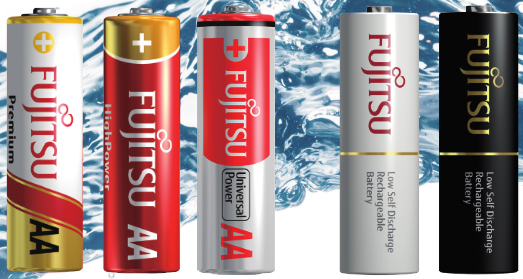 Fujitsu Produces High performance chargers that can charge the rechargeable battery faster,more safety and more usefully. For Safety, this charger has a lot of safety features. When you want to charge quickly, this charger can charge double speed(x2) for one to two batteries. 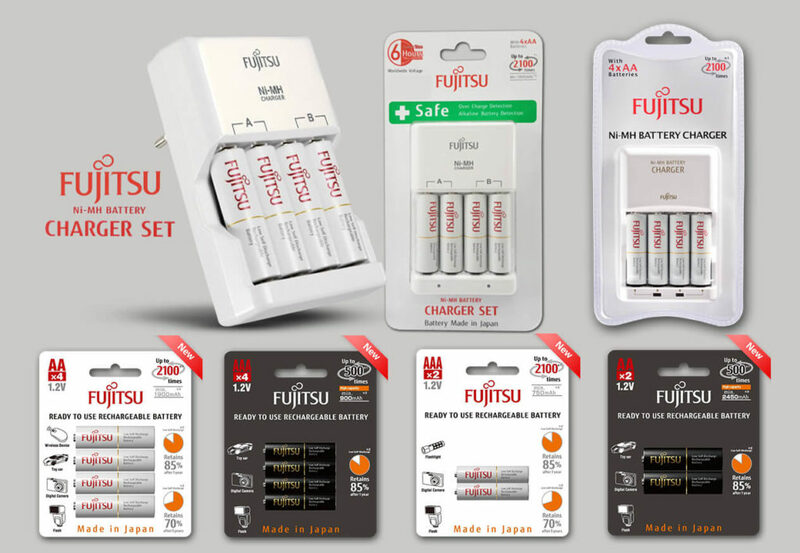 They automatically calibrates to the voltage where you are. 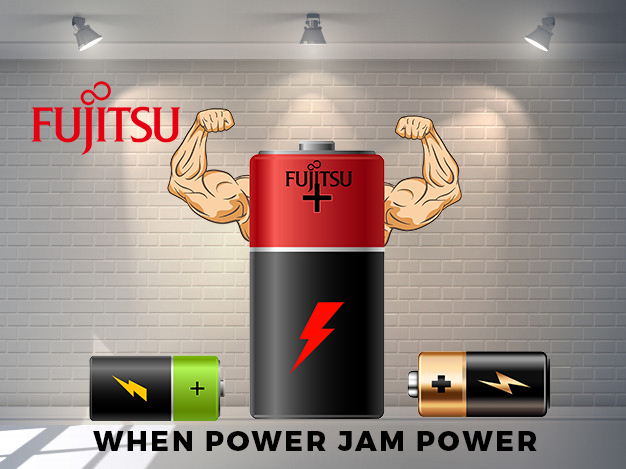 The Fujitsu Quick Charger is more flexible and prevents batteries from over-charging, Charging stops each battery when it is full. 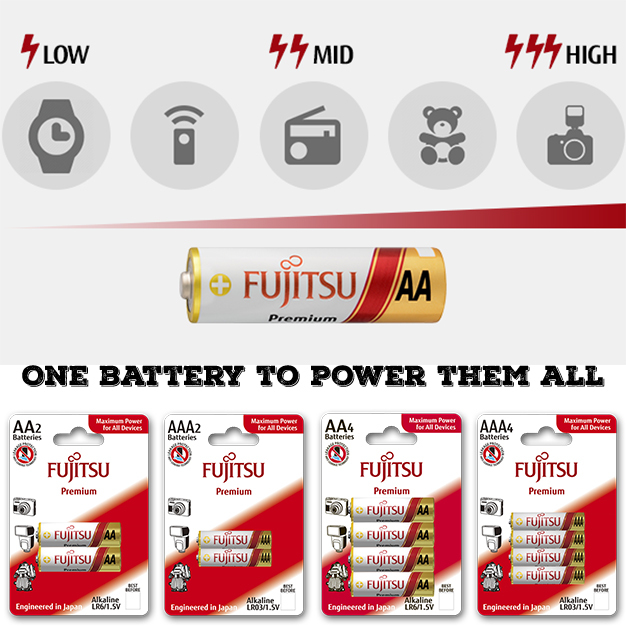 They are able to charge any battery combination. Below are a few possible combinations:. 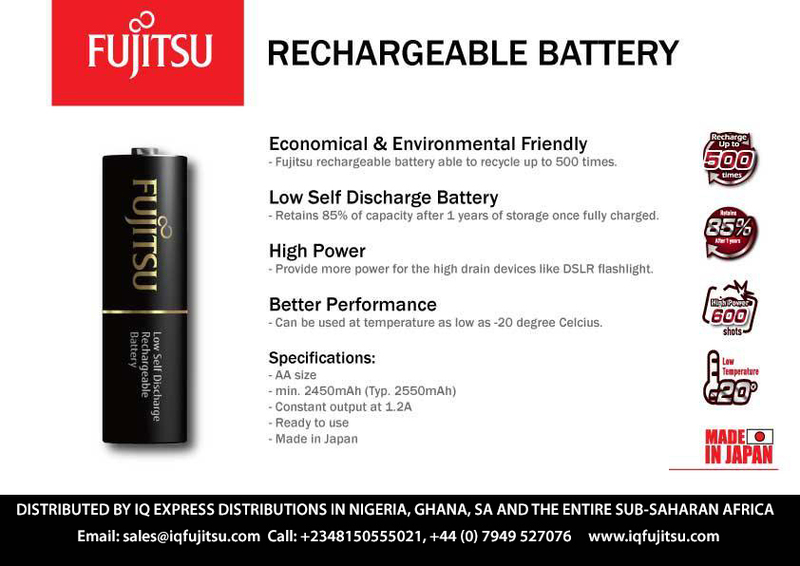 Distributed by IQ Express Distributions in Nigeria, Ghana, South Africa and the entire Sub Saharan Africa, Fujitsu batteries are available at all major supermarkets and dealers in Nigeria, Ghana, South Africa and the entire Sub Saharan Africa. 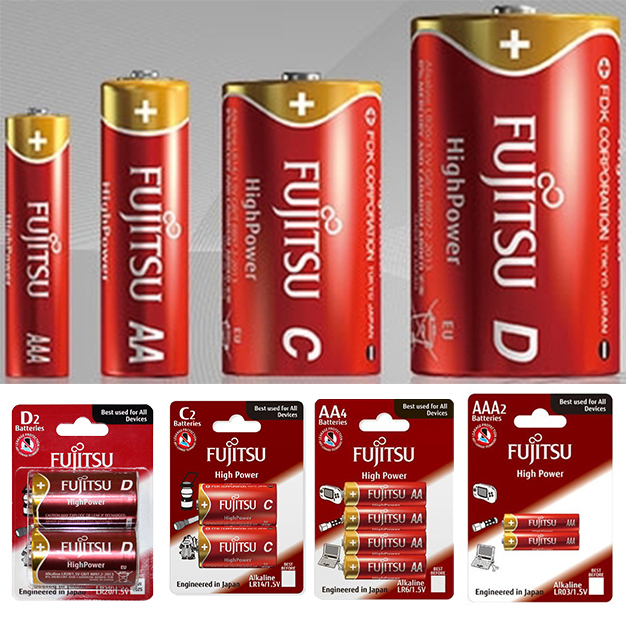 You can also shop online on – https://www.jumia.com.ng/it-warehouse-ltd/ . 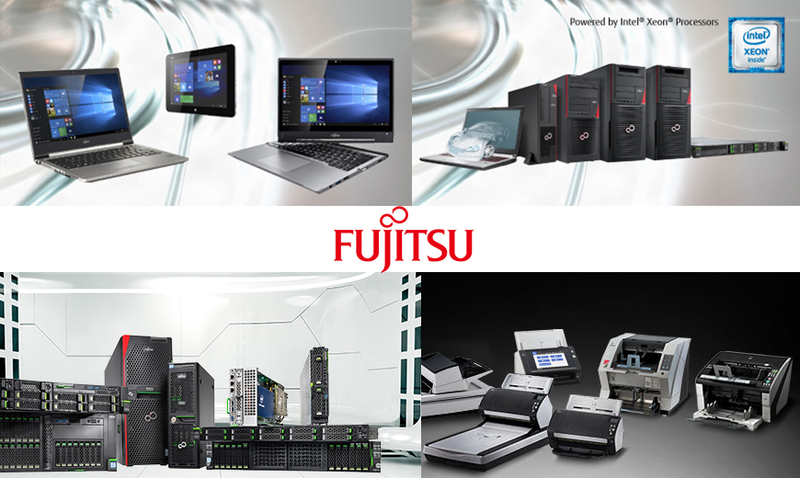 visit www.iqfujitsu.com for more details.